Itchy skin is a very common problem that people have experienced. It’s often followed by other symptoms like rash, and it’s easier to identify the cause and source if rash occurs. 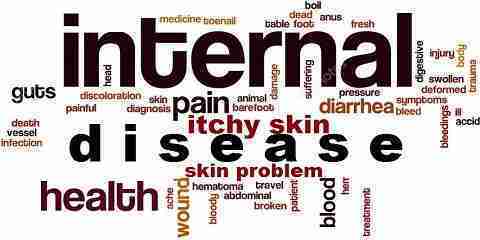 But there are other type of itchy, it occurs with no rash and it’s sometimes even hard to locate the source and heal. Here are 6 of the common causes of itchy skin without rash. If you feel unpleasant prickly, intense itching sensation all over your body after you shower or bathe, and you feel like the itch is there but you couldn’t see any rash, it means you experience aquagenic pruritus. It simply means a water-induced itching. In a more advanced cases, any exposure to water like humid air or even sweating cause your skin to itch. Occasionally aquagenic pruritus occurs in someone who has blood disease called Polycythemia Vera or P.Vera. If these symptoms happen to you, it’s best that you see your doctor to know the cause for sure. Most allergy cause rash on our skin. But in some cases, allergy can be one of the causes of itching without a rash. 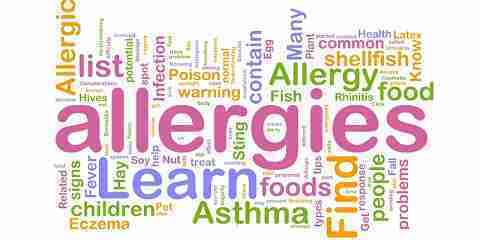 Food allergy, weather allergy, drugs and other types of allergy could cause itchy skin and other reactions like runny nose, nausea and dizziness. Even without rash, you still shouldn’t take allergy itchiness lightly. Find the source and find a cure immediately. Itching could occur in some liver, kidney and diabetes patients. The source vary, but medical experts still don’t entirely sure about the exact source. But it’s there. And sometimes it occurs with no rash. If you find yourself in a quiet big amount of itching sensation and it never happened to you before, better consult to a doctor. If it turns out that you have one of those internal disease, they will help you with the best treatment. Pregnancy is not a disease, it’s a miracle of life. But during pregnancy, many things happens to the mom. So, yes, pregnancy is one of the causes of itchy skin without rash. One of them is itching across the body. 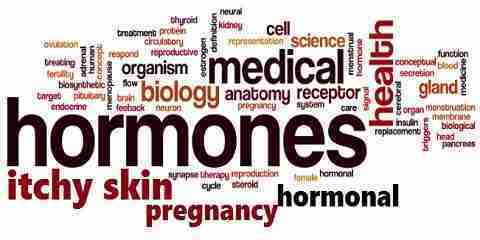 It’s caused by a developed bile flow from the gallbladder to the kidney, it happens because of the hormones released during pregnancy. Dry skin is also causes of itchy skin no rash. There’s only your skin and the dry appearance. And when you scratch it, it will likely to cause a bleed in a severe dry condition. Try some moisturizer and eat more vitamins to help your dry skin.